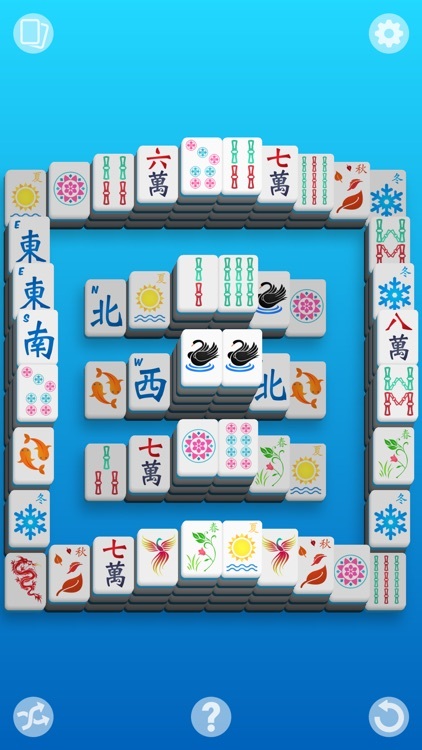 Mahjong Match! by Banana & Co. 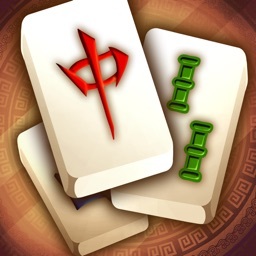 The best Mahjong on the app store! 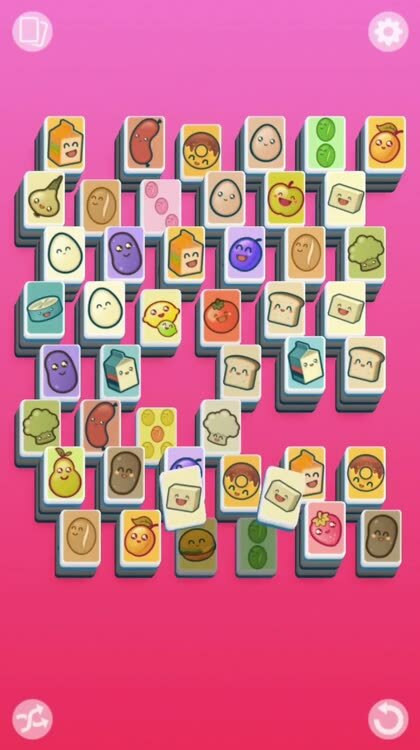 Simple, modern, and completely FREE with unlimited puzzles. 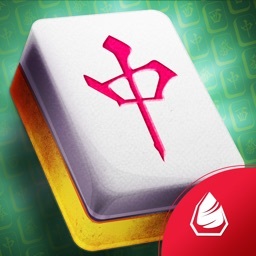 If you love matching games, Solitaire, or other single player card games, then Mahjong Match is for you! 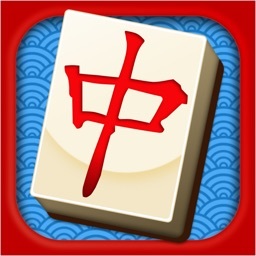 - Also called Taipei, Mahjong it one of the most popular games in the world! 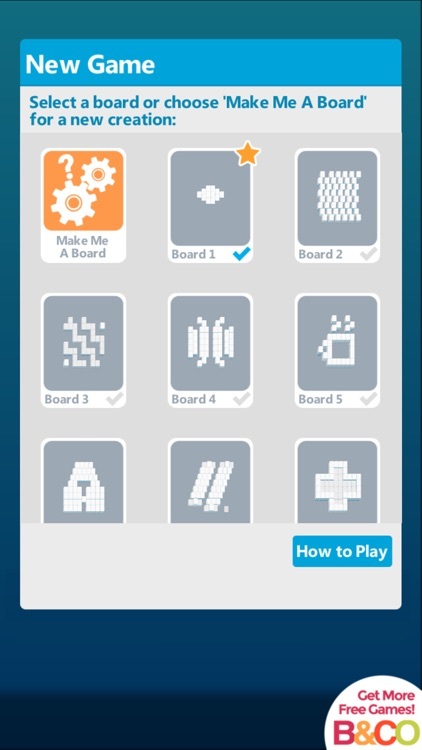 - Endless supply of puzzles with the "Make me a Board" feature. - Track your progress on over 150 hand crafted boards. 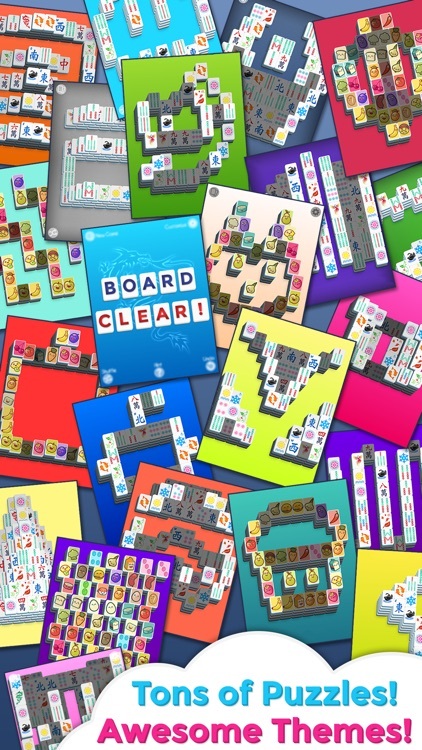 - Get credit for perfect games without using hints or shuffles. - Simple tutorial for beginners. - 3D tiles featuring brilliant animations and visual effects. - Highlight valid moves or turn this option off for a real challenge! - Fully customizable with three different tile sets and hundreds of background combinations. 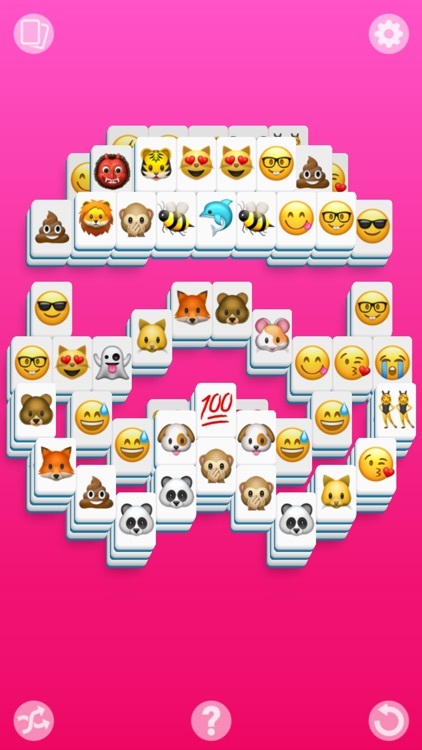 More FREE tile sets to come! 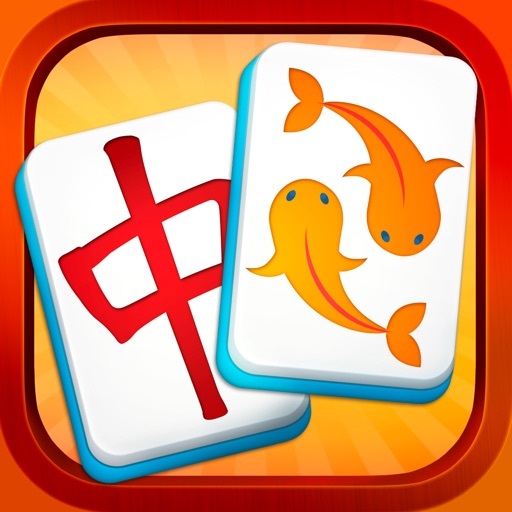 - Universal app works for both iPhone and iPad. 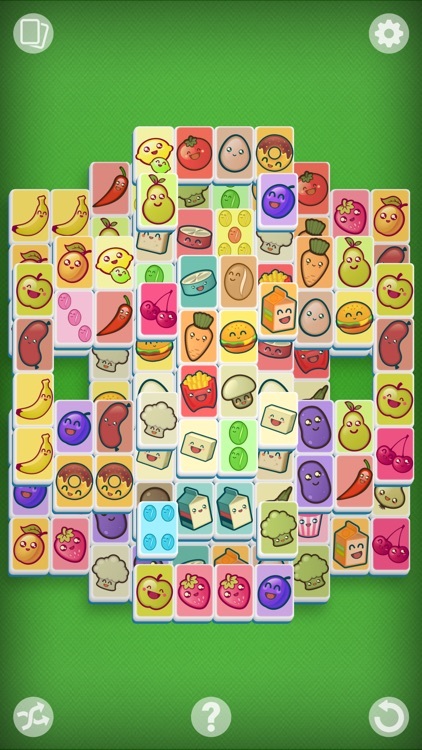 - Match same symbol tiles that are not covered by another tile or blocked. - Blocked tiles are tiles that have another tile on the left or right side. 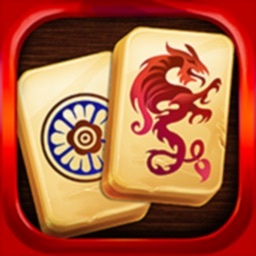 - Match all of the tiles to clear the board! What are you waiting for? 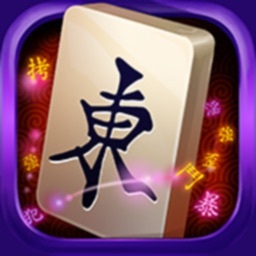 Play Mahjong Match for free today! Similar Apps to Mahjong Match!